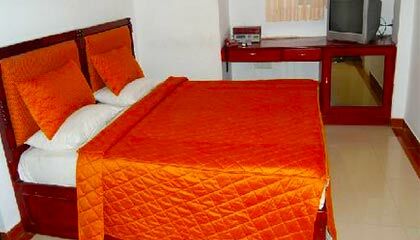 Rest Inn is conveniently and strategically located in the city's main commercial and business district. 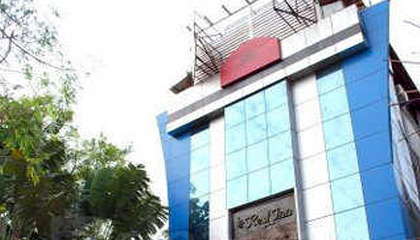 Settled in the entertainment and shopping hub of the city, Rest Inn is a popular residence for both business and leisure travelers in Bangalore. The hotel boasts of a prominent structure with a calm, relaxed ambiance making every stay a soothing and memorable experience. 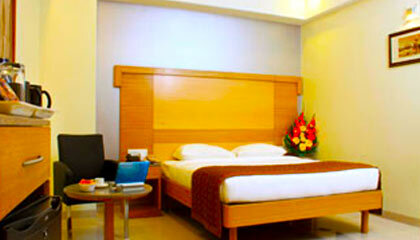 The hotel treats its guests with unmatched personalized services and warm hospitality. 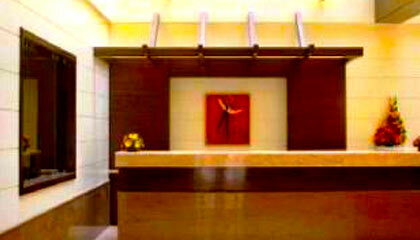 Interior of the hotel is simple yet pleasant that appeals to the visitors and enhances the charm of staying. Its accommodation units are prepared with latest in-room facilities and elegant furnishing, where one can unwind and relax. 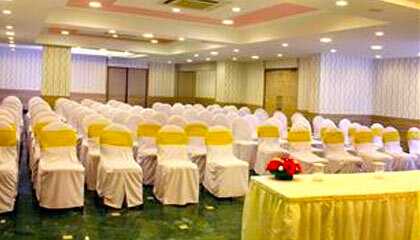 The hotel also provides excellent facilities for hosting small business meetings or social events. 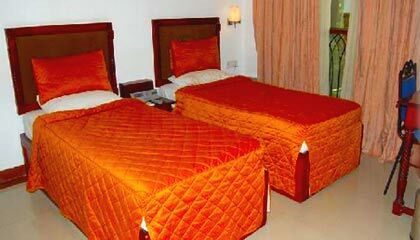 In brief, Rest Inn assures the guests a restful stay in a welcoming atmosphere. The hotel offers 18 beautifully decorated rooms, classified into Standard Rooms, Deluxe Rooms, and Suites. Each room is equipped with contemporary amenities required for a comfy stay. 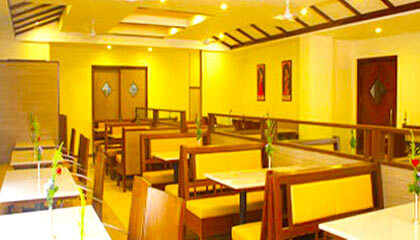 Aroma: A vegetarian restaurant serving delicious multi cuisine.